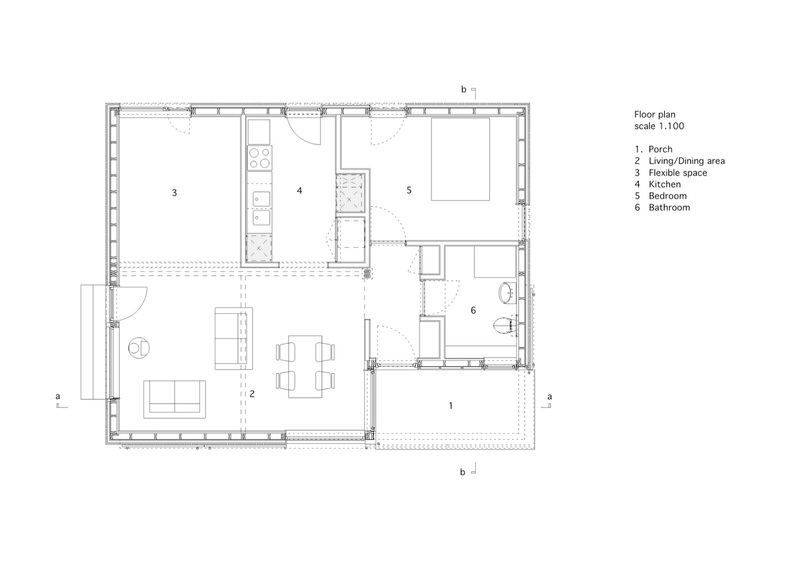 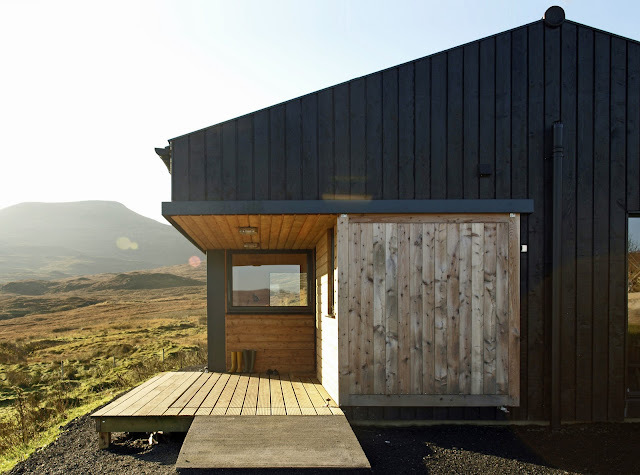 A beautiful industrial-chic home, named "The Black Shed", that spans just 807 sq ft! The home was designed by Rural Design Architects and built by contractors, Mackenzie Building. 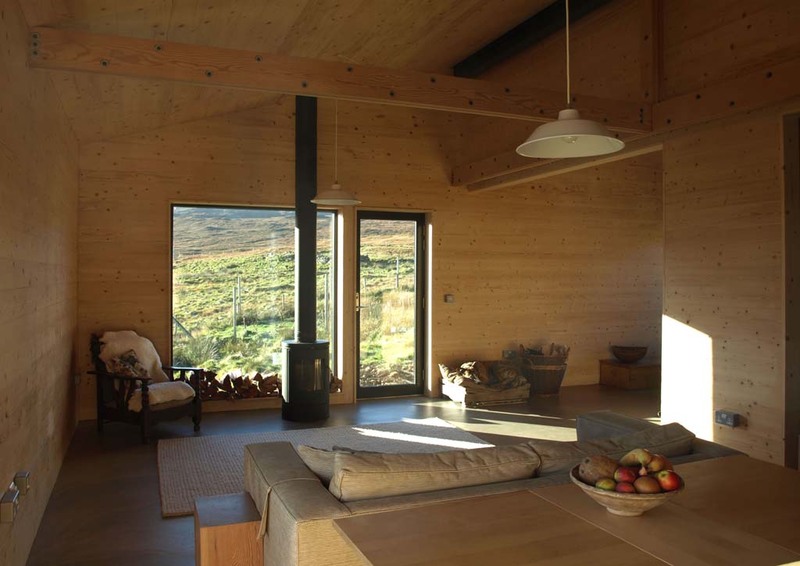 Situated in the Scottish town of Skinidin, a town on the Isle of Skye, the home creates a beautiful industrial look while still somehow blending into its surroundings. 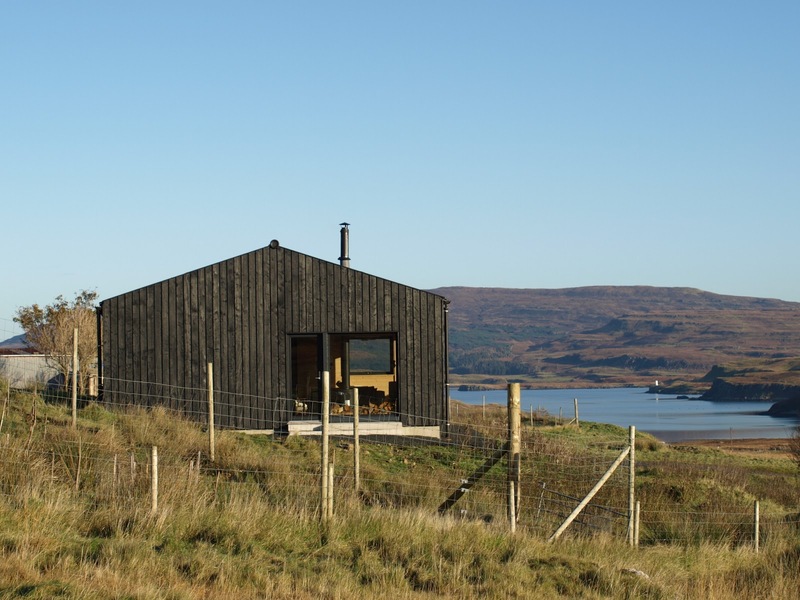 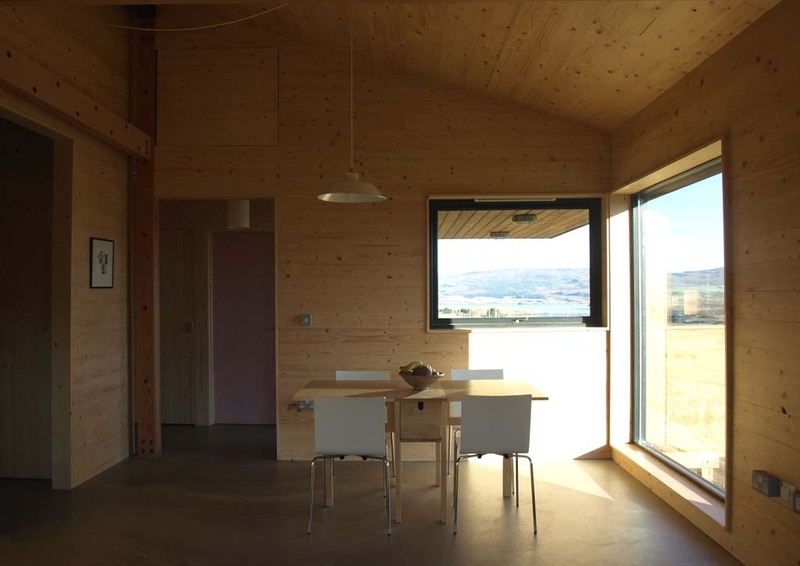 The Black Shed was the winner of the IAAAward back in 2010. 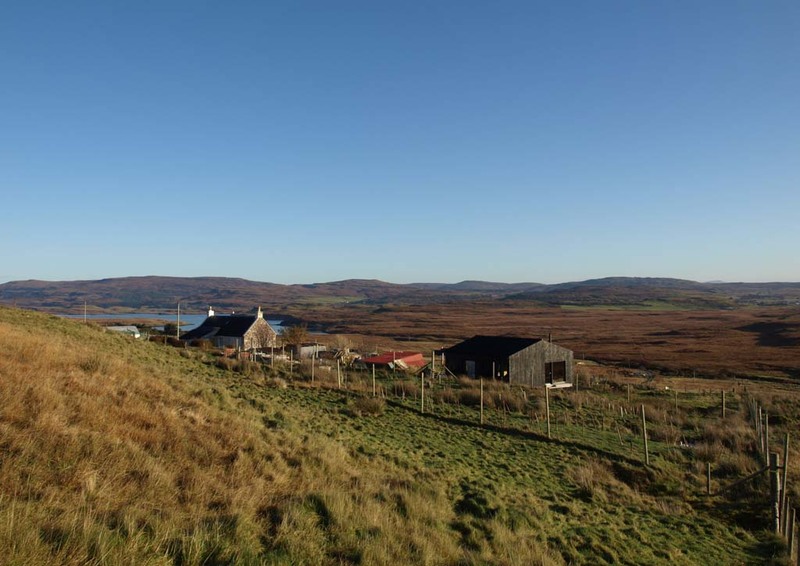 It's also now offered as a holiday home with rates ranging from £575 to £850, depending on the time of year.